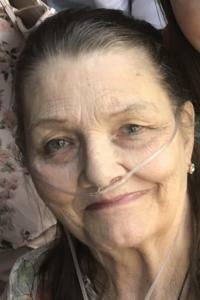 Lynda Gayle Moore, 72, passed away November 18, 2018. Beloved wife of the late Richard James Beckman Sr. Cherished mother of Richard Jr (Tammy), John, Donald (Anne), Terri, Sharie (J.R.) Gonzalez and the late Brian. Dearest grandmother of 7. Loving great grandmother of 3. Lynda was an avid soap opera watcher and if she had to pick a favorite it would be The Days of Our Lives. A memorial service will be held at a later date.